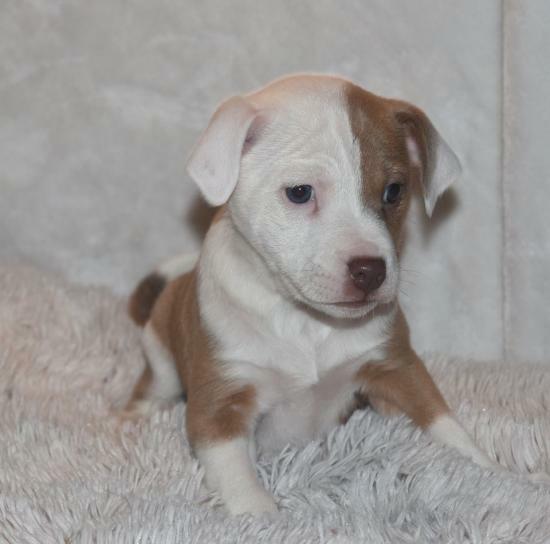 Anna is a sweet mix breed puppy, she is the daughter of Esme who is part dachshund (the last picture). 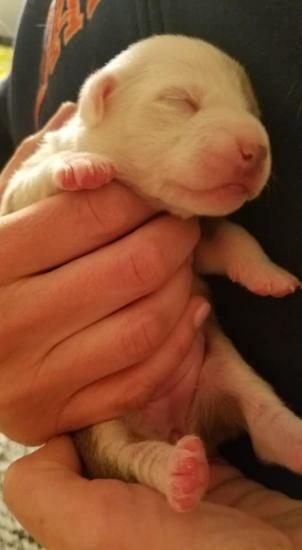 She is a sweet girl, playful and snuggly. She loves to play with textured balls in her pen. 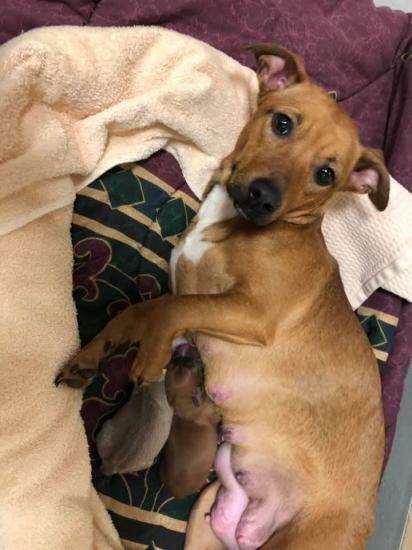 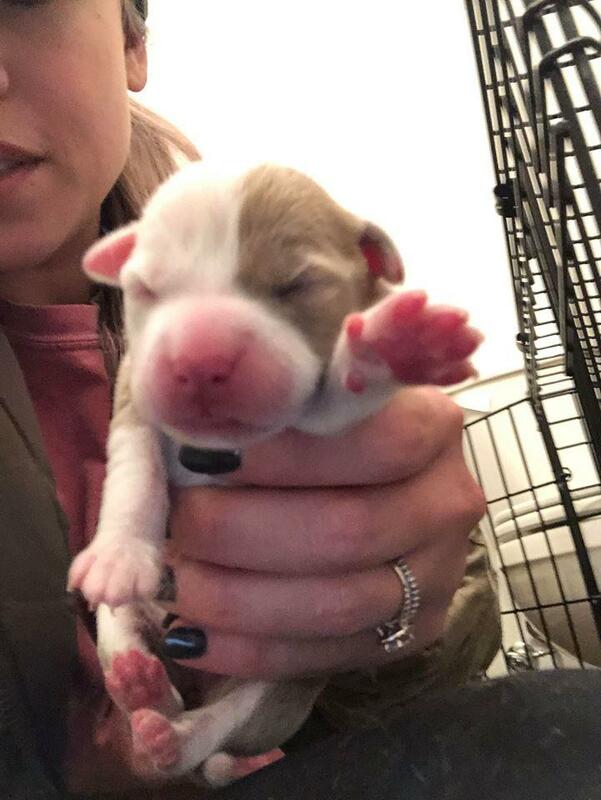 She is one of 2 puppies from Esme's litter, born on 1/24/2019 (her newborn pictures are also included). She is available to preadopt and will be able to go to her forever home after March 22, 2019. 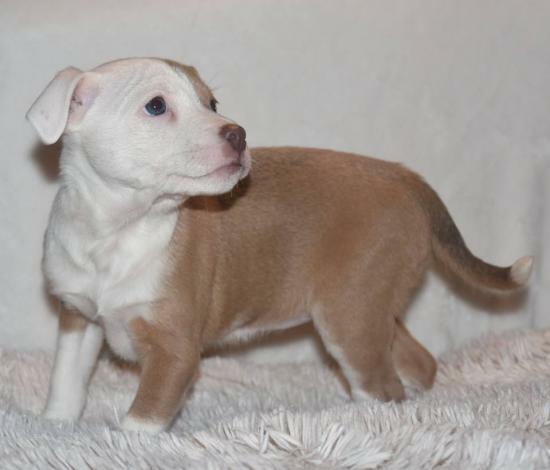 She was 5 pounds at 5 weeks old and is expected to be 30-35 pounds full-grown.